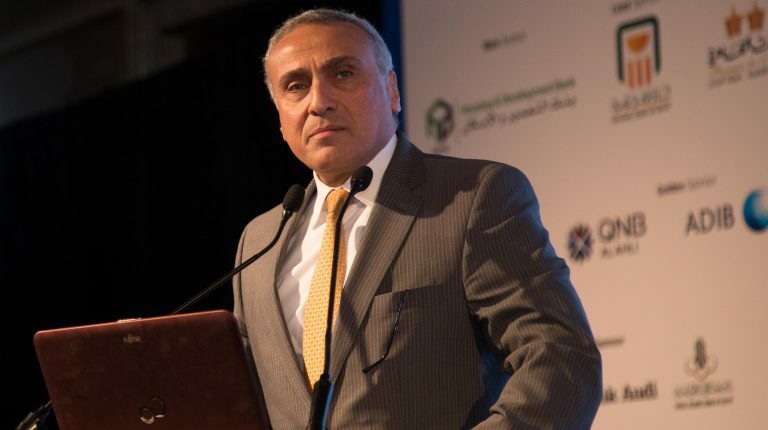 Banks operating in the domestic market injected EGP 49bn of new loans for small and medium enterprises (SMEs) within one year as part of the Central Bank of Egypt (CBE)’s initiative to finance and support these projects, according to Gamal Negm, deputy governor of the CBE. 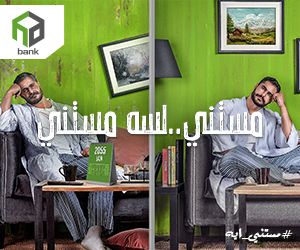 In January 2016, the CBE launched an initiative to finance SMEs, to monitor EGP 200bn to be injected over four years. 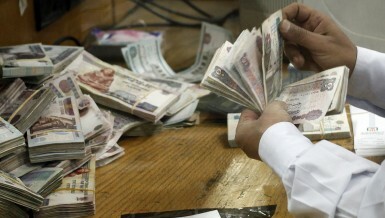 In response to a question by Daily News Egypt, Negm expected banks to add EGP 200bn by the end of the period set by the CBE, January 2020. 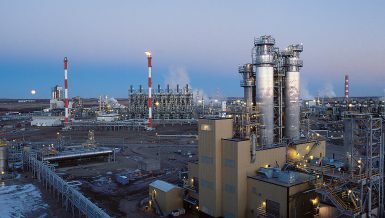 He added that the implementation of this initiative encountered some difficulties at the beginning, as it needed to prepare special infrastructure to deal with these projects, which the banks have already implemented, and are therefore expected to launch the implementation of the initiative in the coming period. 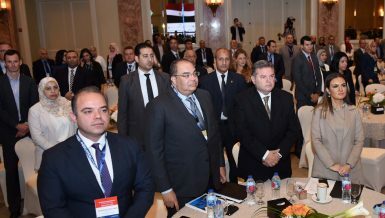 Banks also began expanding microfinance projects, after adding them to the initiative, funding them through financing companies and associations involved in microfinance, Negm said. In response to a question about the amount of funding banks have offered to microenterprises, Negm said the amount of funding by the CBE has not been defined so far. 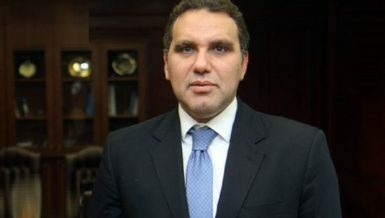 In another context, Negm said that banks had invested about EGP 10bn to finance limited and middle-income housing as part of the CBE’s initiative, noting that another EGP10bn were allocated by the CBE to complete the initiative, which banks are expected to start injecting in succession. On the recent concerns about Egypt’s inability to pay outstanding loan installments in the coming period, Negm said Egypt has never been late in repaying its foreign liabilities, whether loans or interest. On another occasion, the star Negm confirmed the intention of the National Bank of Greece (NBG) to leave Egypt, but also stressed that the CBE has not yet received a formal request in this regard. He explained that the CBE recently met officials from the NBG, where they explained their strategy in the coming period, and that there is athe tendencyod, which includes on the part of the bank heading towardsto get out of exiting all the foreign markets in which it is located, and focusing on Greece only. He pointed out that the NBG is only a branch of a foreign bank. It does not have a license such assimilar to banks that takeoperating in the form of joint stock companies., Sso if it leavesft Egypt, the bankhe wouldill sell itshis portfolio to those who wish to buy itit. 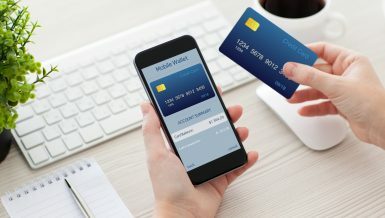 Tto support and increase its capital base if it they wishwants to increase theirits activity and expand the volume of theirits business volume in the market. 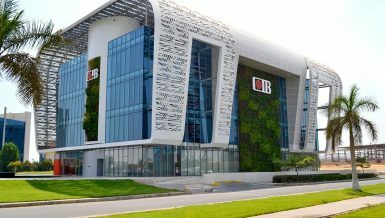 Regarding the draft of the new law on banks draft law, Negm said that the law is currently being reviewed carefully, stressing that no date has been set for its completion so far, as the CBE is keen not to iissue the lawit until it comes out properly. 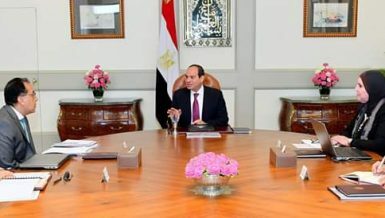 As for banks that need to be restructured, such as the Egyptian Arab Land Bank, the Agricultural Bank of Egypt, and the Industrial and Labour Bank of Egypt, Negm said the CBE is in constant contact with the banks’ administrations on a daily basis. 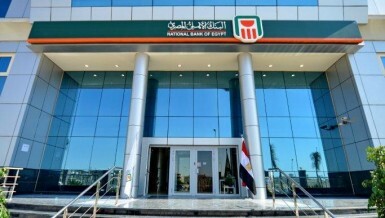 On Regarding the desire of some Egyptian banks to operatebe present in foreign markets, Negm said that whenever aany bank submits a requestapplies to the CBE for its to operatepresence abroad whileand fulfillinghas the required elements forof this matter, the CBEk provides its approval immediately.